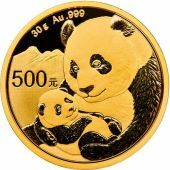 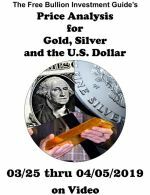 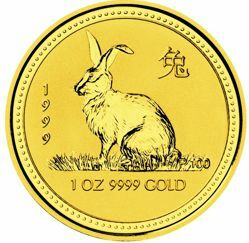 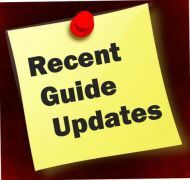 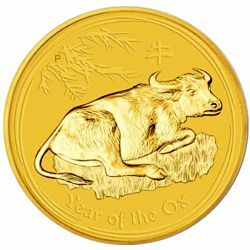 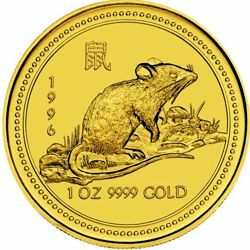 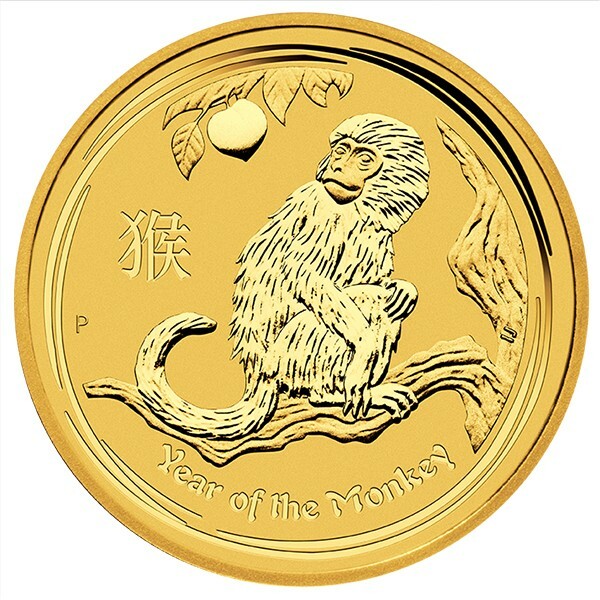 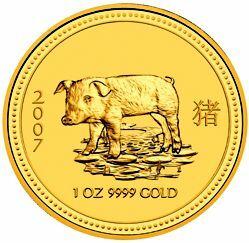 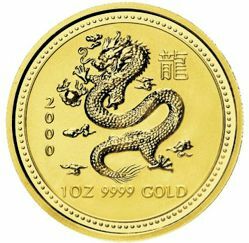 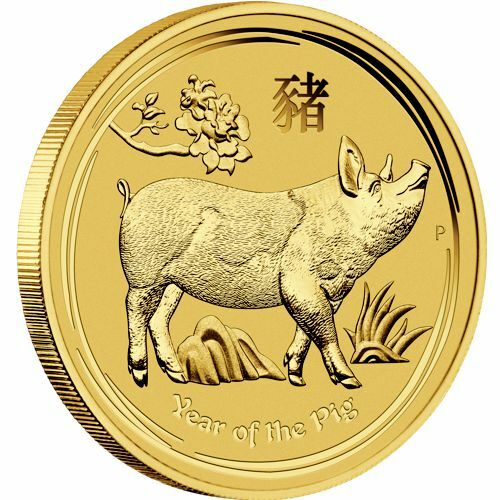 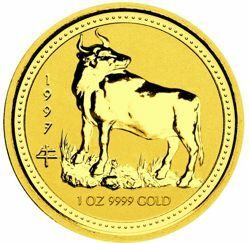 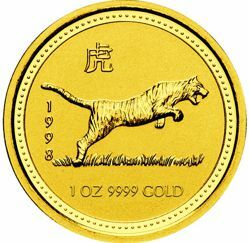 In 1996, the Australian Lunar Gold Bullion Coins were started by the Perth Mint, with the Year of the Mouse, and ended in 2007, with the Year of the Pig. 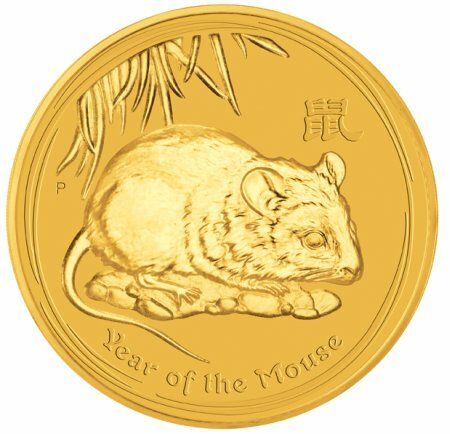 The Series II, Australian Lunar Gold Bullion coins were introduced in 2008, by the Perth Mint, with the Year of the Mouse and are scheduled to run through 2019. 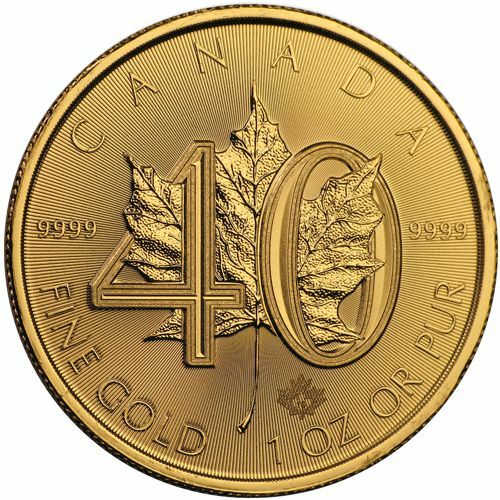 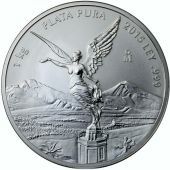 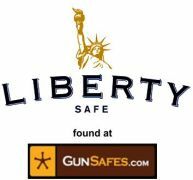 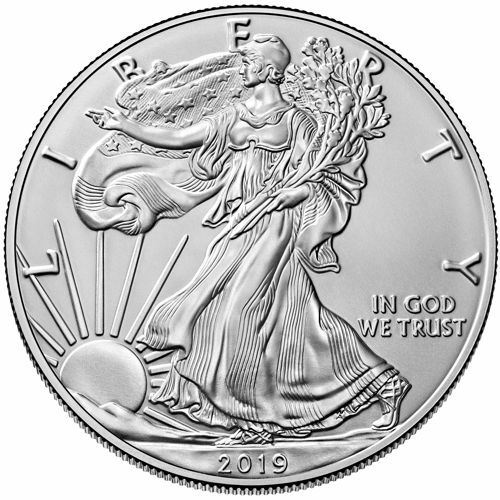 The obverse of the 1 oz. 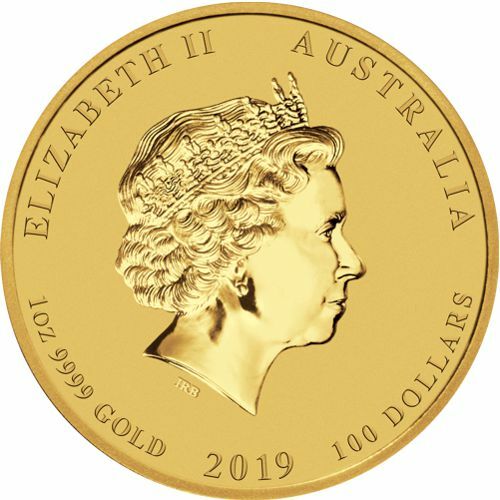 Australian Lunar Gold Coin - Bullion Series I displays the profile of Queen Elizabeth II. The Queen's profile was designed by Ian Rank-Broadley, his initial's are inscribed directly below the her neck. 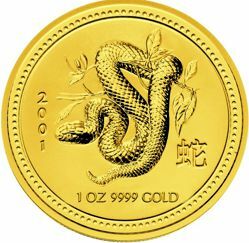 Inscribed inside the outer perimeter of the gold bullion coin are the words "ELIZABETH II", "AUSTRALIA" and the face value of the coin "100 DOLLARS." 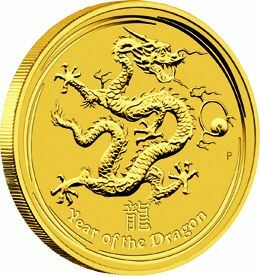 The gold lunar coin is issued as legal tender under the Australian Currency Act of 1965 and is guaranteed by the Government of Australia. 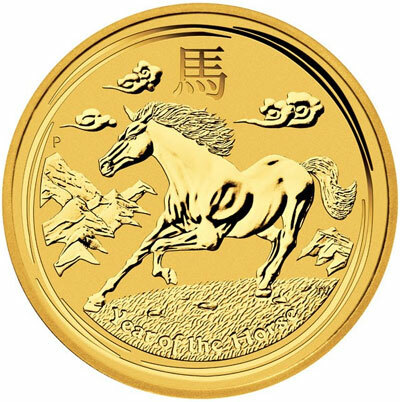 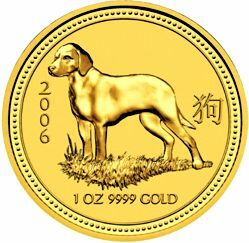 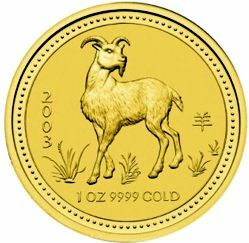 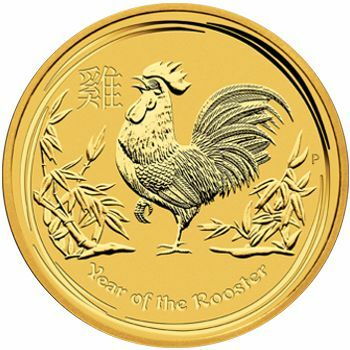 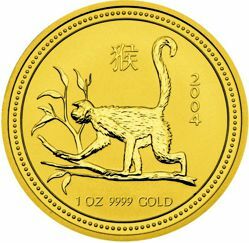 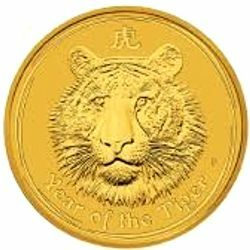 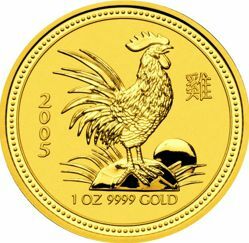 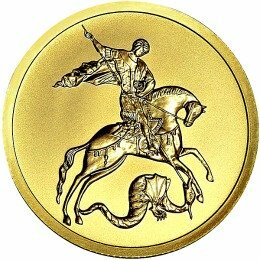 On one side of the reverse side of the gold bullion coin is the Chinese Symbol that represents the lunar animal. 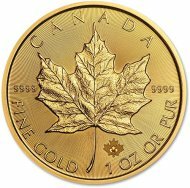 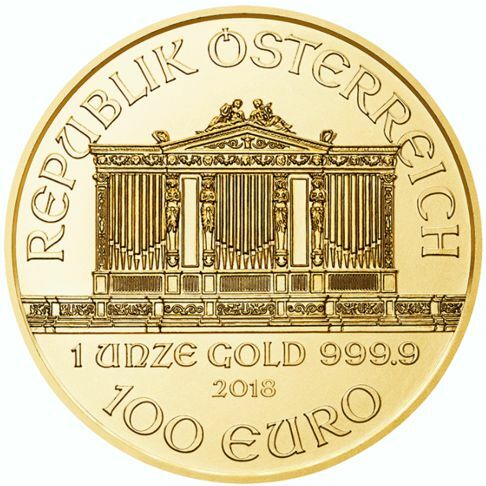 The reverse side also displays the weight and purity of the coin "1 OZ 9999 GOLD", and the year the coin was issued. 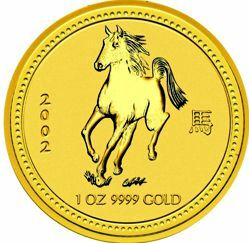 There is no Mint Mark on Series I Australian Lunar bullion coins. 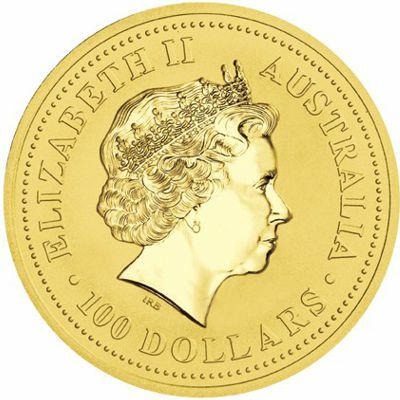 The obverse side of every modern Australian coin has the profile of Queen Elizabeth the II. 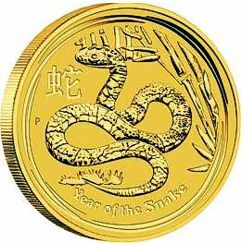 Her name "ELIZABETH II" and "AUSTRALIA" is inscribed along the top of the bullion coin. 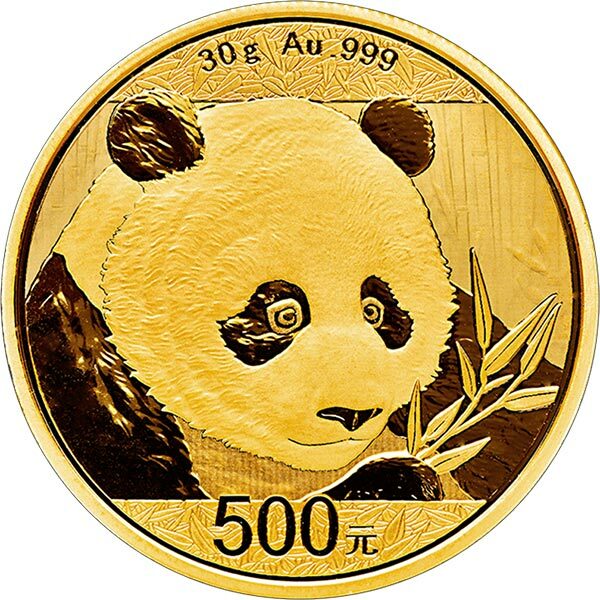 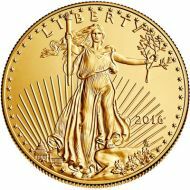 Along the bottom of the gold coin is the coin's weight "1OZ" and purity "9999 GOLD." 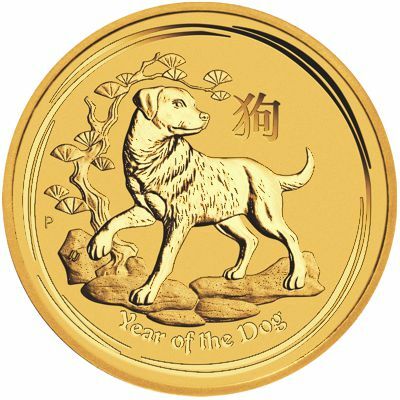 The coin's Year of Issue and the face value of "100 DOLLARS" is also displayed along the bottom of the coin. 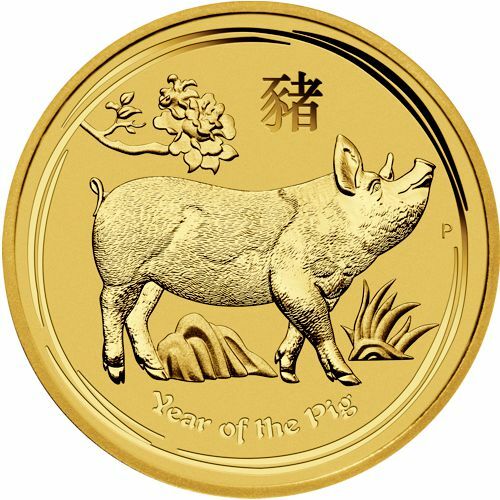 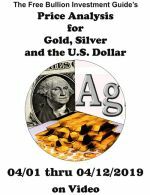 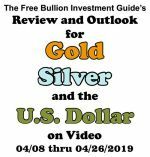 The centerpiece of the 2019 Series II Lunar Gold bullion coin is a Dappled Pig, standing in the outback, with a branch of flowers above it. 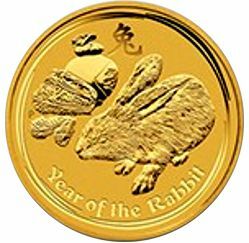 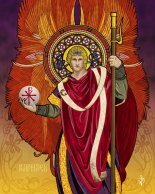 Each year in that twelve-year cycle has an animal sign. 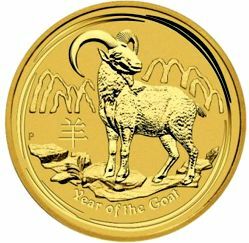 These animal signs are: mouse, ox, tiger, rabbit, dragon, snake, horse, sheep, monkey, rooster, dog and pig.